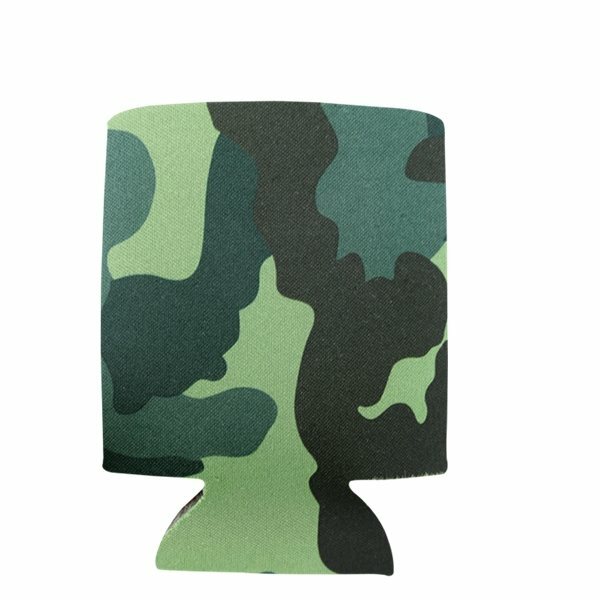 Camouflage Pocket Can Holder - Perfect for outdoor events like picnics, parties, barbecues and graduations! It was unbelievably easy. these were awesome. Thanks so much. Great Price. set up and turnaround was very quick and the product was good quality for the price. It looked exactly or even better than I had imagined. Great product for the cost. For getting this type of small printing space the lettering was ledgible and precise! Requested a fast turn around time, it was done quickly and easily.